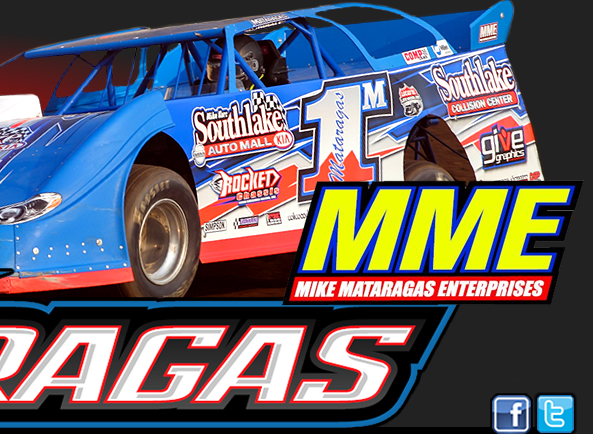 Competing in a shortened 2018 season, Mike Mataragas traveled to a total of 14 events aboard his Tech-Weld #1 Southlake Auto Mall/ Rocket Chassis/ Pro Power Racing Engine Super Late Model. He recorded five Top-10 outings and two Top-5 finishes. Mike Mataragas was one of 35 Super Late Models signed in at La Salle Speedway (LaSalle, Illinois) on Sunday afternoon for the Bill Waite Jr. Memorial Classic. 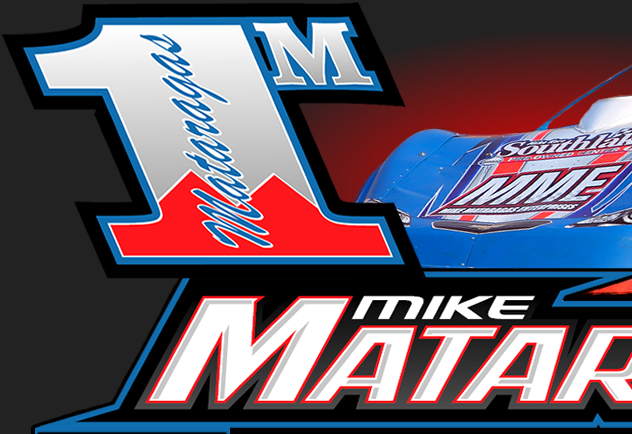 Losing one spot in his heat race, Mataragas recorded a 3rd place finish locking him into the 12th-staritng position for the $5,000-to-win A-Main. With the track being one-lane dominant on the low-side, Mataragas fell back to 20th place outing in the 40-lap affair. 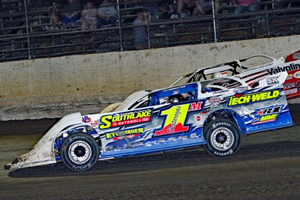 For more results from this event, please visit www.LaSalleSpeedway.com. Thursday night found Mike Mataragas in action at Knoxville Raceway (Knoxville, Iowa) kicking off the 15th annual Knoxville Nationals. 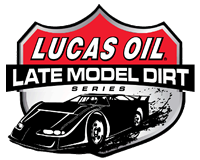 Drawing 57 Lucas Oil Late Model Dirt Series (LOLMDS) entries for the three-day event, Mike came up one spot short of a transfer position in his heat with a 4th place finish. Transferring into the B-Main for another shot at the opening night feature, Mataragas fell short of a transfer spot with a 17th place outing. Returning on Friday night for another $7,000-to-win preliminary feature, Mataragas jumped up one spot in his heat scoring a 6th place finish. Needing a 6th place finish or better in his B-Main to make the show, Mike logged a 16th place outing ending his night early. The following night for one final shot at the $40,000-to-win finale, Mataragas improved three spots in the 12-lap consolation event to place 11th but fell short of a transfer position into the A-Main. For more results from this event, please visit www.WisMotorsports.net. For more results from this event, please visit www.AELMT.com. 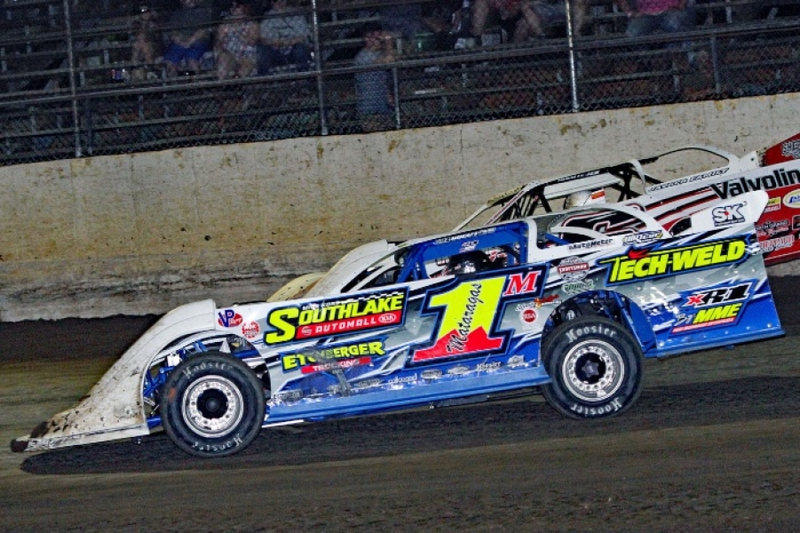 The 2017 season saw Mike Mataragas compete in a total of 24 events while visiting victory lane three times. With the weather determining the outcome of four of his scheduled dates, Mataragas collected nine Top-10 outings and six Top-5 finishes.